The boy and I are excited to once again be partnering with Nellie's Free Range Eggs, and this time, Cabot Creamery Co-operative has joined in to share their awesome cheese offerings. Our challenge? To create a mouth-watering brunch recipe to share, featuring Nellie's Free Range Eggs and Cabot cheese. Not only did we succeed, we came up with an idea that is perfect for quick breakfasts as well and, per Ben, perfect for his lunchbox too. 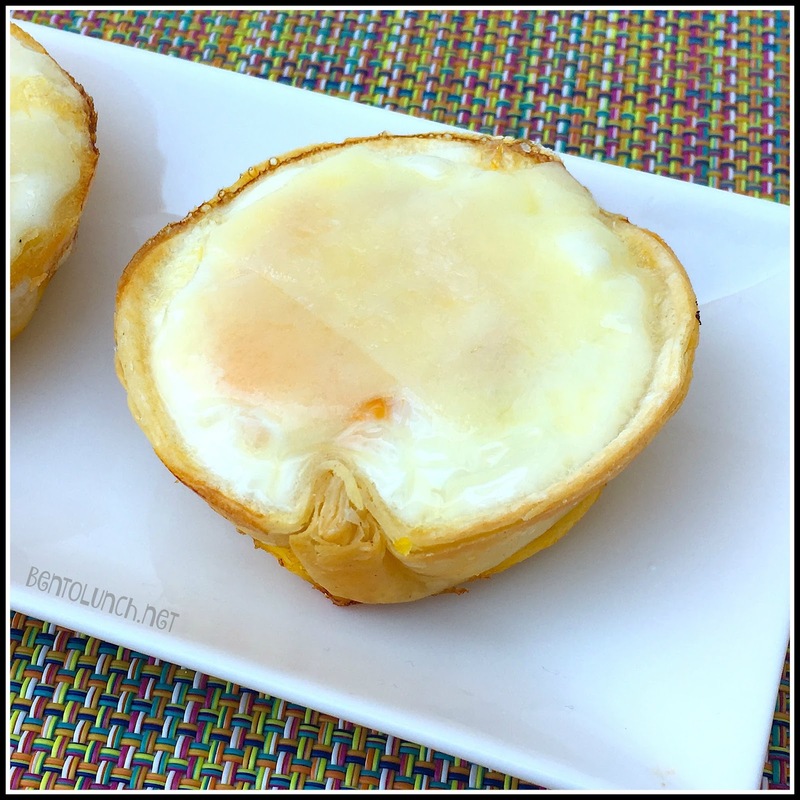 Want to make super easy breakfast tortilla egg cups? Spray 6 cups of a muffin pan, set aside. 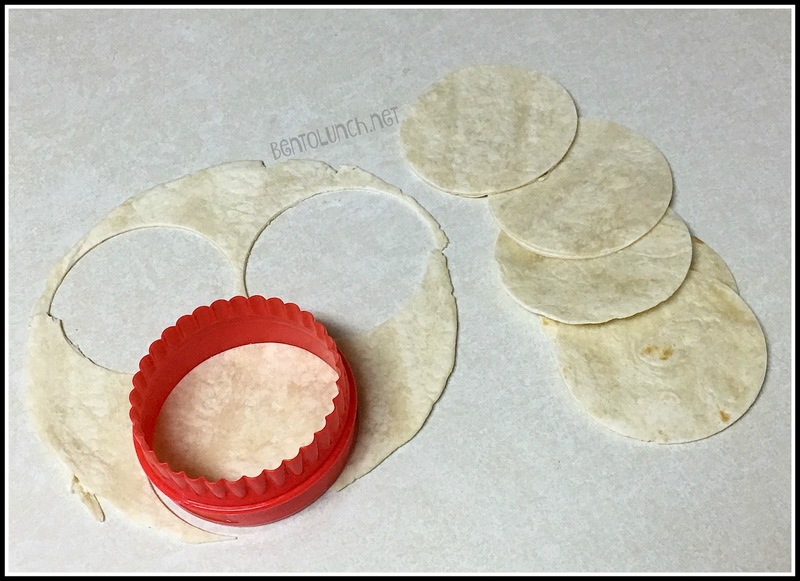 Soften a tortilla for 8 seconds in the microwave, then use a circle cutter to cut three circles from it. Mine are approximately 3.5 inches in diameter. 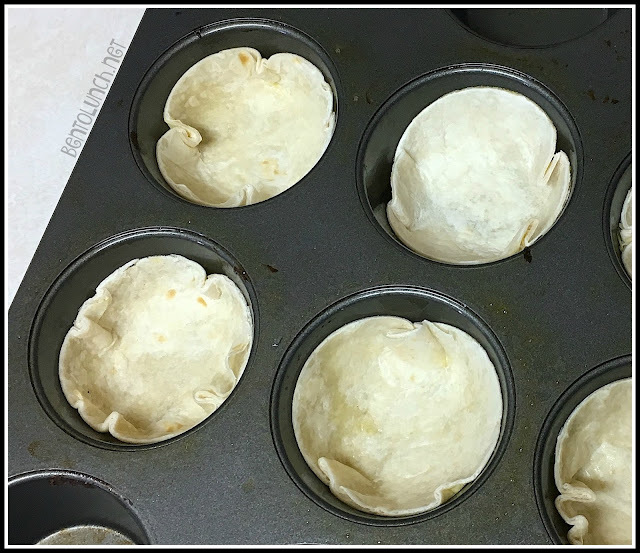 Push each tortilla circle into a muffin pan to make a cup. It's OK with they bend a bit. Crack one egg into each tortilla circle. Sprinkle with salt/pepper if desired. 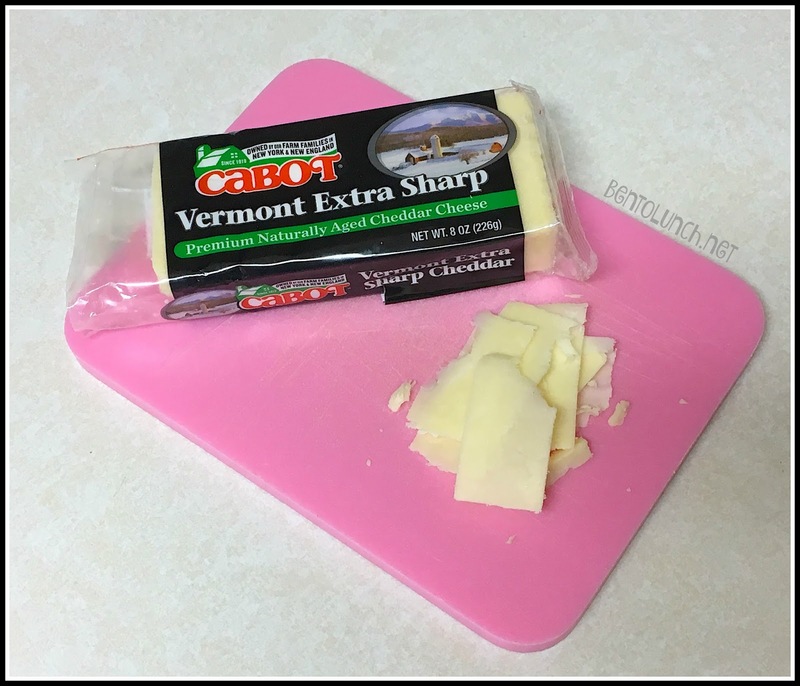 While the egg cups are baking, use a cheese slicer to cut 6-12 strips of cheddar cheese. 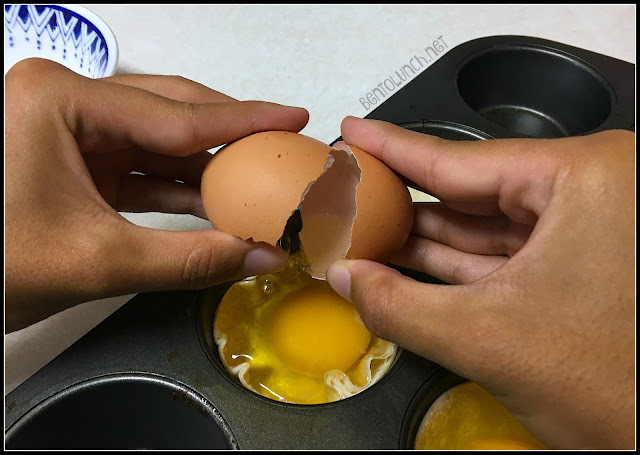 We used two per egg cup. After 15 minutes, remove pan from oven. Place cheese slices on top of the egg cups. Put back in the oven for 1 minute or till cheese is melted. In case you didn’t know, both Nellie’s Free Range Eggs and Cabot Creamery Co-operative are B Corporations, meaning they meet the highest standards of verified social and environmental performance. Not only are they yummy, you can feel good about serving them to your kids. 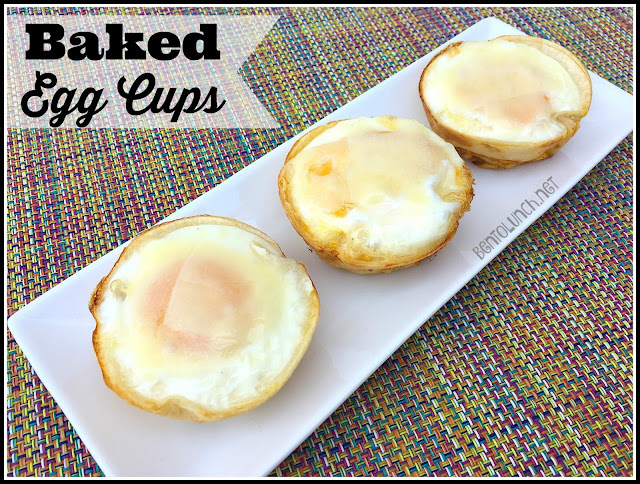 Would you like to try making your own baked egg cups with Nellie’s Free Range Eggs and Cabot Creamery Co-operative? I have a prize pack for one lucky winner, consisting of coupons for both products, since eggs really don't mail all that well! Use the Rafflecopter below *and* leave me a comment telling me what else you might make with egg and cheese. For extra entries, you can tweet about the giveaway too! Disclosure: This post was sponsored by Nellie’s Free Range Eggs and Cabot Creamery Co-operative. All opinions are my own. My family went through one dozen hard boiled eggs in less than 24 hours because, well, they like them. So, we would honestly probably hard boil the eggs and eat them for snacks. As an alternative, mini quiches would be fun! I'd make frittatas. It's been awhile, but it's time to start making them again. 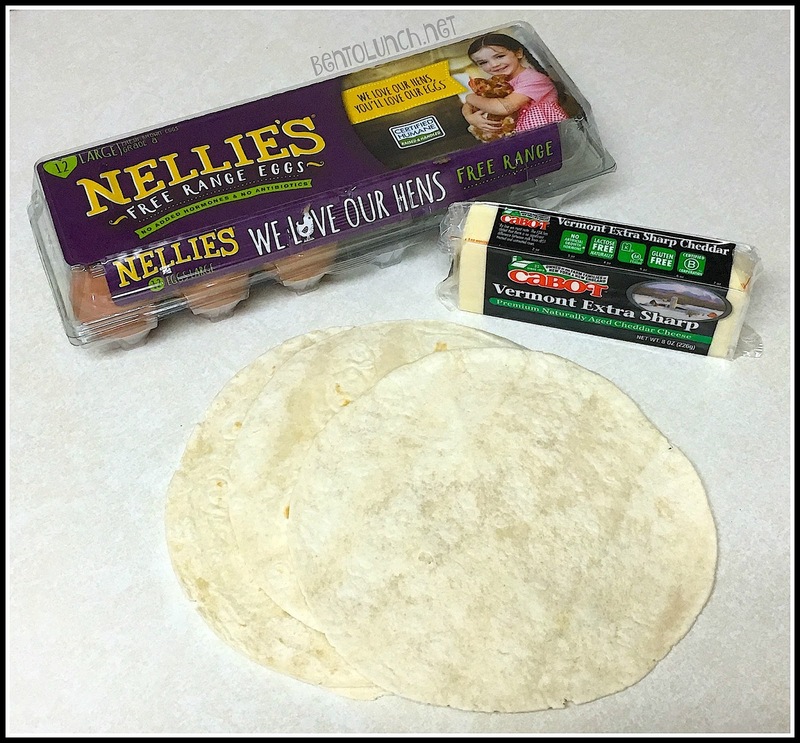 I would make egg burritos, except instead of tortillas, I would use thin, extra large pancakes. I would do a twist between chicken fried rice and cheesy broccoli rice. It's actually really good!